Noor Majan is committed tosupporting the growth of advanced English literacy for all Omanis. This is why Noor Majan offers English language courses to the local community. 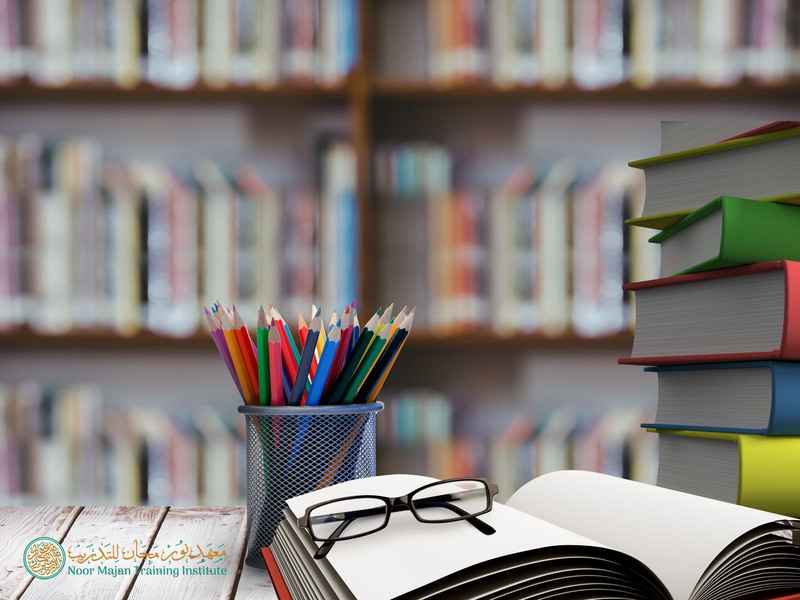 Noor Majan is an active supporter of the professional development and strengthening of English teaching in Oman, we have co-sponsored workshops and contributed our experiences to improve the field of English language education. We believe that the act of learning a language leads to more than just the ability to communicate, rather a language introduces the best of a culture and people to an individual. Thus, at Noor Majan we are more than just a language institute, our programs facilitate opportunities for students to engage and learn about the Sultanate and its people: leading to a greater appreciation and understanding of the Middle East. 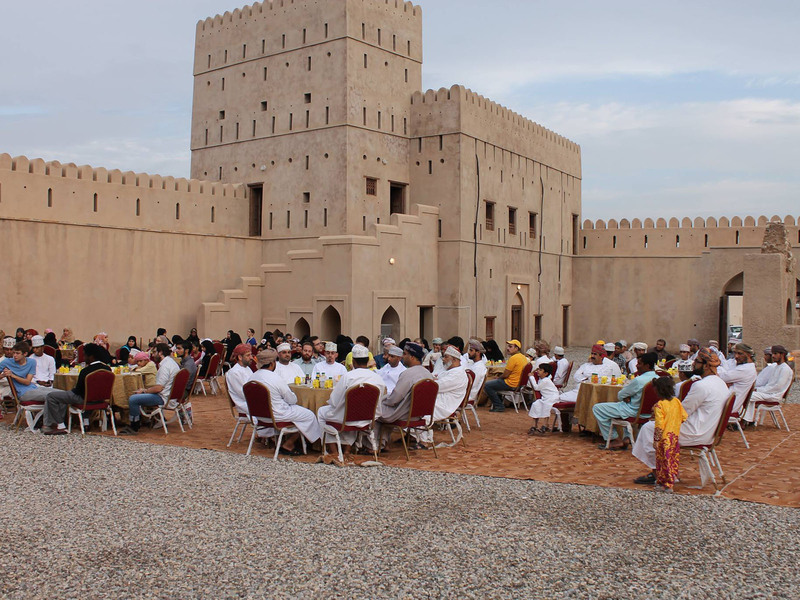 These intimate and positive language experiences led to more interest in visiting and traveling to Oman, which is crucial as the Sultanate continues to develop its tourism industry. Although our contribution to the growth of tourism is small, we are still proud to support the growth of educational and cultural tourism in Oman. Noor Majan is committed to designing its goals and vision in line with the Sultanate’s 2020 & 2040 visions. We believe in investing and developing the talents and abilities of our valued employees, strengthening their capacity to teach and compete in a competitive global economy. Our commitment to developing strong human capital enables usto be among the leading Arabic institutes in the Middle East. The Sultanate’s 2020 and 2040 vision call upon us to develop human capital and strengthen Omani skills and competencies so that Oman sits among the world’s most competitive nations in a globalized economy. 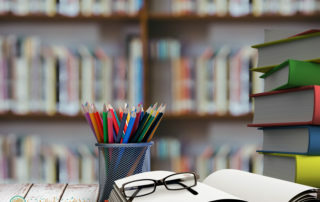 We believe in this and have developed capacity building workshops aimed at professionalizing the field of Arabic and English language teaching in the Sultanate. We have organized workshops with the Dhadh Institute, at the University of Nizwa and The Sultan Qaboos College for Teaching Arabic as a Second Language in Manah. We hold that mutual strengthening of skills and knowledge will lead to a more innovative and healthier economy. Noor Majan participates in U.S. Department of State’s Critical Language Scholarship (CLS) training and capacity building workshops aimed at improving the institute’s performance in foreign language teaching, immersive best practices, and health/safety, logistics of study abroad programs. Noor Majan’s managers, admin personnel, faculty and language partners have participated in these training opportunities online, in the United States,and in Jordan. These training workshops serve as general training for all CLS institutes and then there are specific ones for Arabic institutes, which culminated in a collaborative agreement between Noor Majan and Arab American Language Institute in Morocco (AALIM).